Do you want us to bring you and your coworkers Bread Kneads sandwiches for lunch? 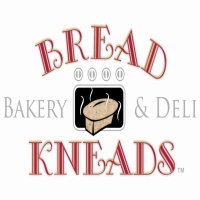 Enter your name into the “Bring Me Bread Kneads” contest with Keith & Dawn on The Mix 96.7 WBVI Morning Show for your chance to receive up to a dozen sandwiches, chips, cookies and drinks for your workplace/office! Your registration information is for the use of WBVI-FM only. We collect information in order to keep you informed of contests and events sponsored or promoted by WBVI-FM. 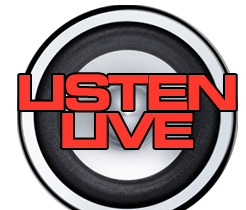 WBVI-FM will not sell, rent or in any way distribute personal information supplied to us by you. The information you provide us stays with WBVI-FM only.